Join me and a group of fellow authors from Writers House for an 6-week online course that will build the platform you need to establish an audience for your writing career. What she means is that these writers were disappointed because after years of hard work, only a few dozen books were sold. That no one cared about their book. 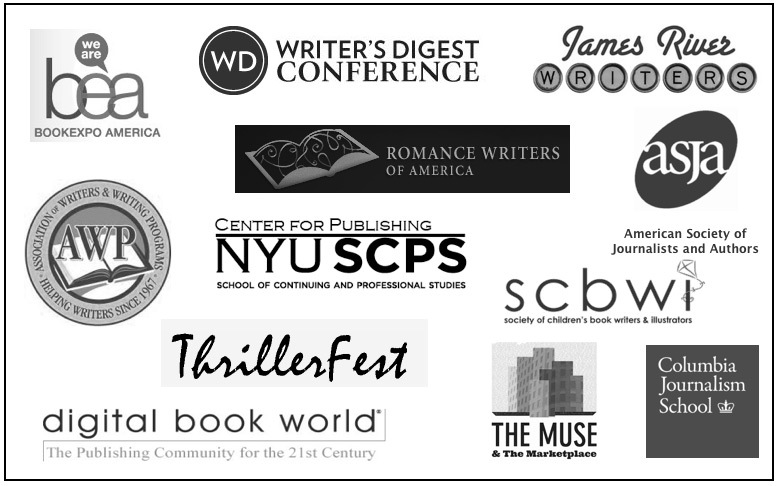 With so many more books being published each year; with publishers overwhelmed with the many titles they produce; it is increasingly up to the writer to learn how to connect their writing to readers who will appreciate their work. This online course runs from October 3 – November 20, 2012. Details below. Why Build Your Author Platform? A clear purpose for your work that will resonate with those you hope to engage. An understanding of who your target audience is, what they find compelling, and where to find them. How to blog, leverage social media, and share content that people care about. Ways of measuring what is working, what isn’t, and a process to constantly optimize how you grow and connect with your audience. Establish powerful relationships with myself, the other writers in the class, and guest speakers. We become a team that helps you develop your author platform. Developing an author platform is really about developing the skill of learning about your ideal readers and how to engage them in meaningful ways. It is about aligning with those who will love your book, if only they could find it. Most people feel they are wasting time on social media or in developing their audience because they aren’t focusing on the right people, on the right milestones, and don’t understand how building an audience actually HELPS your writing progress. People feel overwhelmed by all of this because they have no plan, no strategy. An author platform is about making hard choices on where to focus your energy, and is as much about what you DON’T do, as what you do. This is a process of refinement, focused intently on your goals as a writer. Build an audience NOW. The worst time to build an audience is when you DESPERATELY need them to buy your book. That is when you see all of the bad examples of authors on social media and the web. They feel they have no choice but to spam people in order to get them to pay attention. But an author platform is about NOT doing that. It is about establishing genuine relationships with your community and readers. 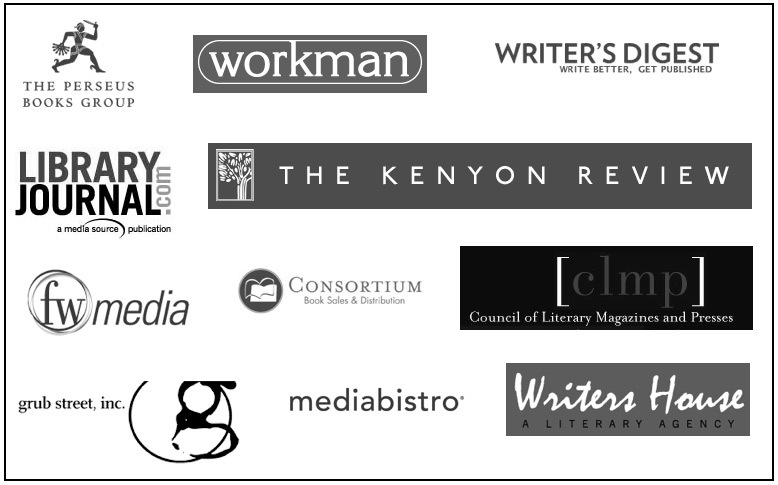 Build relationships with other Writers House authors. This session is only open to authors within Writers House, allowing you to build powerful connections with your peers. You are provided access to a private online classroom where you will find all course material, and engage with the other students. The only thing you need to participate in the course is a web connection and telephone. Every Tuesday at 3pm ET, we have our Exclusive Insider Calls, where the class speaks via conference call. This is an hour-long conversation where you can ask me anything, and get feedback from other members of the class as well. Everything is recorded; if you miss a call, you have access to an MP3 recording of it to listen to anytime. You can also send in questions ahead of time for me to address on the call. The full course includes the 6 lessons, plus 6 Exclusive Insider Calls with me, detailed feedback on your homework, and access to the forum. This costs $599. This is an incredible investment in your writing career, providing not just the skills, but the relationships you need to succeed. Limited space is available in this course – we keep class sizes small to ensure each student gets individualized attention. Once the course fills up, we will close registration. I offer flexible payment plans. To register, you leave a $50 deposit, and then the rest of the balance is billed in 4 payments throughout the course. 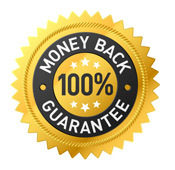 There is also a 100% money back guarantee, which I describe below. There is literally no risk on your part. I am passionate about ensuring students make an investment in their writing careers that connects them with their goals. If you sign up for the course, and after the first week, are not satisfied for ANY reason, just send me an email, and I will provide a full refund. If you want to build an audience for your writing and develop your author platform, please consider joining me, the course starts soon.